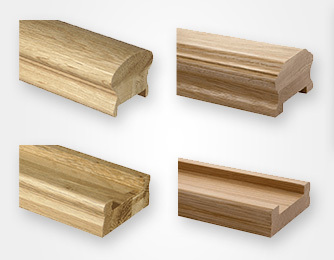 Let Sandiford’s help with your choice of staircase handrails and baserails – we are able to supply all matching items. 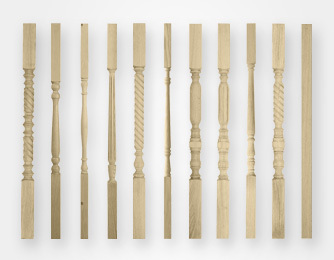 Whether you’re looking for something traditional, elegant, modern or timeless, we’ll ensure that your chosen handrail creates the perfect finishing touch to your staircase. 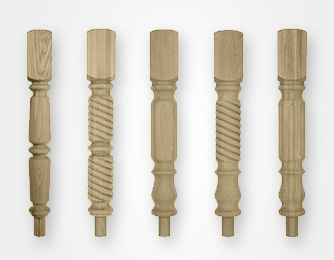 Our staircase handrails can be supplied to suit any spindle, and are available in straight lengths, to be used with newels and caps. We can provide standard components to form ‘continuous’ handrails, which can include volutes, ramps, vertical turns and caps. See photo gallery for details.